Google announced on Google+ a new AdWords tool for determining the attributions that lead to your conversion. The tool is named the Search Funnels Attribution Modeling Tool. The Search Funnels Attribution Modeling Tool offers five models for assigning value to the keywords, ad groups, and campaigns that lead to conversions. While most advertisers assign the last click to the conversion, that might not be a true value. 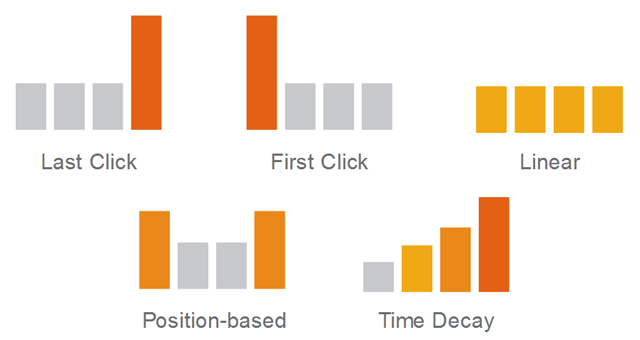 Use this tool to examine five different attribution models in AdWords to better understand how different bids for undervalued keywords can help you reach customers earlier in the purchase journey, driving even more conversions. We’re working hard on attribution-related features to help you better measure the value of your AdWords advertising. Stay tuned!